After a violent encounter that leaves four Mexican soldiers dead, Texas Ranger Hackberry Holland escapes the country in possession of a stolen artifact believed to be the mythic cup of Christ, earning the ire of a bloodthirsty Austrian arms dealer who places Hack’s son, Ishmael, squarely in the cross hairs of a plot to recapture his prize. On the journey from revolutionary Mexico in 1918 to the saloons of San Antonio during the Hole in the Wall Gang’s reign, we meet three extraordinary women: the Danish immigrant who is Ishmael’s mother and Hackberry’s one true love; a brothel madam descended from the Crusader knight who brought the Shroud of Turin back from the Holy Land; and a onetime lover of the Sundance Kid, whose wiles rival those of Lady Macbeth. In her own way, each woman will aid Hack in his quest to reconcile with Ishmael, to vanquish their enemies, and to return the Grail to its rightful place. "The well-paced action features the usual men at play with fists and guns, but Burke also offers three strong women with pivotal roles, one of whom could be a match for any of the tough guys. 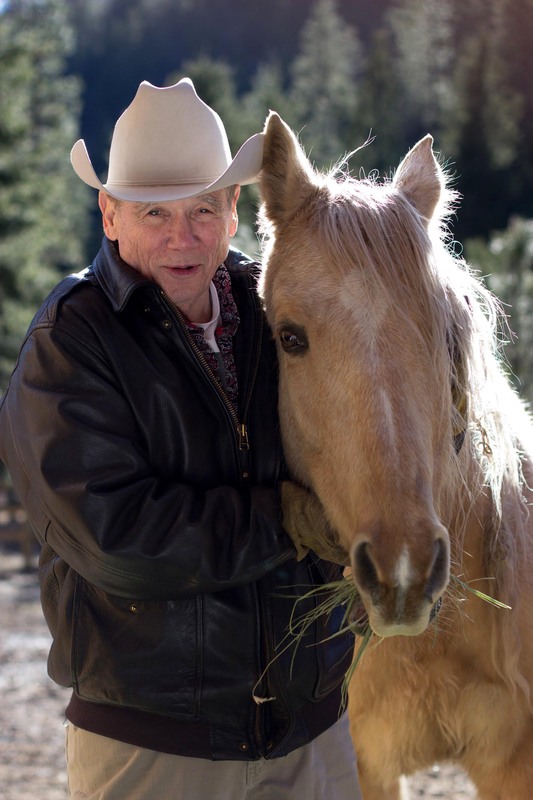 Burke [has a] sure hand for crisp dialogue and a compelling story..."
"Two-time Edgar winner Burke sets Texas Ranger Hackberry Holland the task of protecting a precious artifact (is it the Holy Grail?) 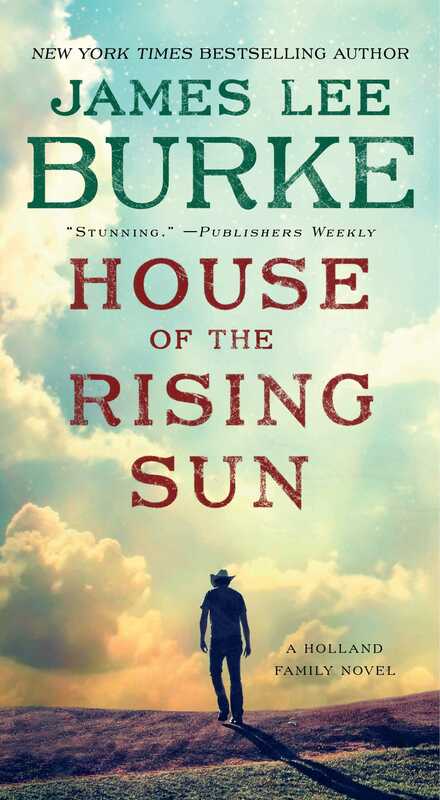 from a string of villains, including an Austrian arms dealer who sets his sights on Holland’s son Ishmael, who serves in the US Army; Burke does not disappoint." "Burke wins us over yet again with another fusillade of lyrical, deeply moving prose that makes us feel the beating hearts of all his characters, demon-wracked though they may be."